As part of the athenahealth® Marketplace, IC System provides athenahealth’s growing network of more than 78,000 healthcare providers with the ability to efficiently engage with an experienced, healthcare-focused collections partner through their practice management system. athenahealth is a network-enabled services company with a vision to build a national health information backbone to help make healthcare work as it should. As an MDP partner, IC System is part of a network of like-minded healthcare professionals who are looking to disrupt established approaches in healthcare that simply aren’t working, aren’t good enough, or aren’t advancing the industry and help providers thrive in the face of industry change. IC System integrates directly with athenahealth, allowing our clients to submit accounts for collection faster and more easily through the athenahealth interface. IC System handles over $500 million in annual placements and manages over 6,500 healthcare clients. 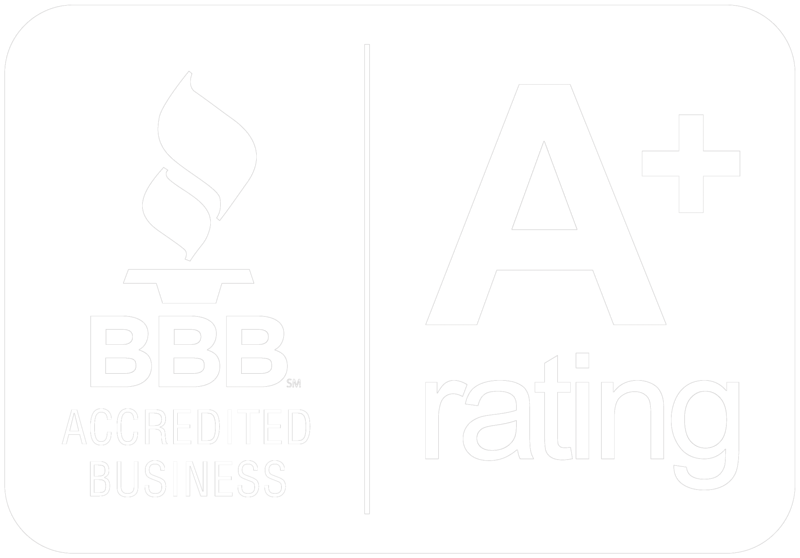 Our mission to be the best, most trusted provider of receivables management services to original creditors has guided our family leadership for three generations. 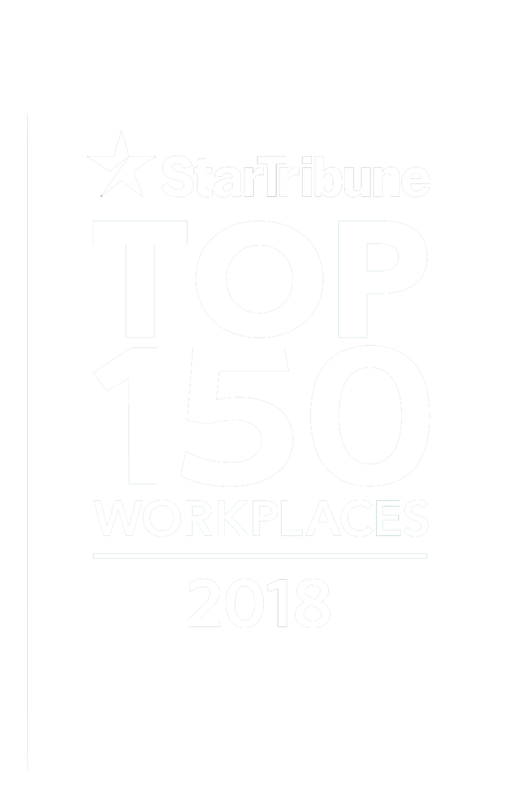 In addition to being named a Top Workplace by the Minneapolis Star Tribune, IC System is endorsed by over 450 professional healthcare and trade associations/societies. Once accounts are placed, users have access to our Online Tools portal to monitor progress on accounts, run additional reporting, and gain full transparency with our data-secure client portal. Contact us today to learn more about how IC System can put our 80 years of healthcare revenue cycle experience to work for your healthcare business office.